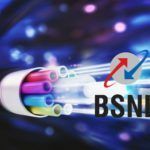 In a bid to counter Reliance’s Jio GigaFiber and Airtel V-Fiber, BSNL has come up with a new broadband service named Bharat Fiber. The state-owned telco is aiming at bringing internet connectivity to every household in India. BSNL’s Bharat Fiber is a high-speed fiber-to-the-home (FTTH) service dubbed to offer up to 35GB of data to every home at the cost of INR 1.1 per GB, which should come to INR 38.5 for the total 35GB of data included in the plan. Let’s dig in more into the Bharat Fiber service by BSNL. The new Bharat Fiber service comes just a few weeks after the state-owned telco revised its existing broadband plans. Almost all the plans were overhauled to offer up to 6x the data than they offered earlier. BSNL also introduced a 25 percent cashback scheme for the broadband users who do a half-yearly or annual recharge. Concerning the Bharat Fiber, BSNL has reportedly started receiving booking via its online portal. In an interview with ET Telecom, Vivek Bansal, Director of CFA, BSNL board stated that the they had acknowledged the growing demand for ‘super-fast internet’ as the consumers now own more gadgets that require the high-speed internet connectivity. 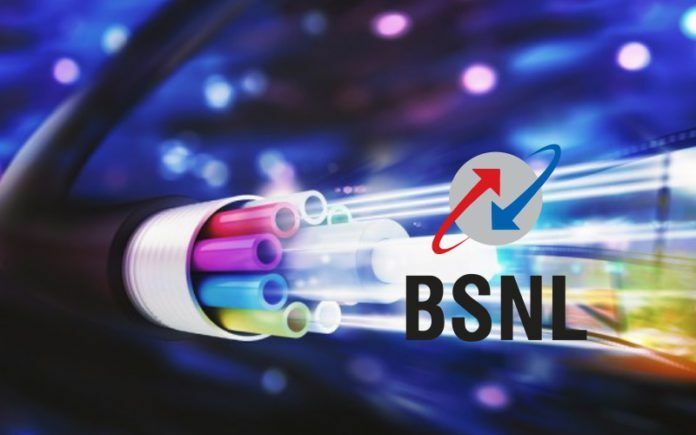 As per the escalated demand, BSNL has upgraded its FTTH technology, and Bharat Fiber service is going to offer competitive service at affordable prices. Bansal did not reveal the details about the FTTH technology backing the Bharat Fiber, but he affirmed that the aim is to bring internet to every home in the country. For matching up to the standards set by private Internet providers, Bansal also said that BSNL would be ‘issuing regular security and usage advisory’ to the Bharat Fiber subscribers per their usage. It is the first time for BSNL to deploy Fibre to the Home (FTTH) technology in India. For quite a long time, we have been debating why the state-owned telco is slow on adopting new technologies in comparison to the private telcos. 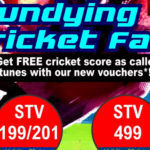 BSNL will offer high-speed broadband ranging from 256 Kbps to 100 Mbps. It will also be providing solutions for the Closed User Group (CUG), MPLS-VPN, video conferencing, IP leased line, internet, and more. Customers who will subscribe to Bharat Fiber will also get a CPE termed Home Optical Network Termination (HONT) that features four ports for 100 Mbps Ethernet and two regular telephone ports. 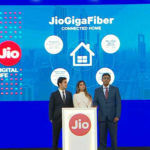 BSNL is aiming to counter Reliance’s Jio GigaFiber service that has been touted to deliver up to 1Gbps speeds covering up to 50 million households across 1,100 Indian cities. 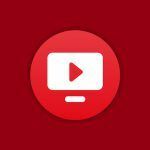 Reliance is yet to share more details concerning the widespread rollout for the service, but it is already in the testing phase meaning that the formal launch is nearing the fulfillment. We are looking forward to getting more details about BSNL’s Bharat Fiber. 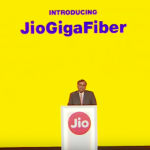 It would be interesting to see how it has designed its service and plans to compete with Jio GigaFiber and Airtel V-Fiber. Stay tuned with us to get more information.